Heavy loss will be experienced if any vehicles with valuable consignments are stolen or hijacked, this may lead to reduce business reputation. Transportation management softwares helps in these scenarios by trigger a notification alert in case the vehicle is stolen or hijacked. As soon as the notification alert is triggered, the concerned organization can then take appropriate actions at the very moment to recover stolen/hijacked vehicle and goods. 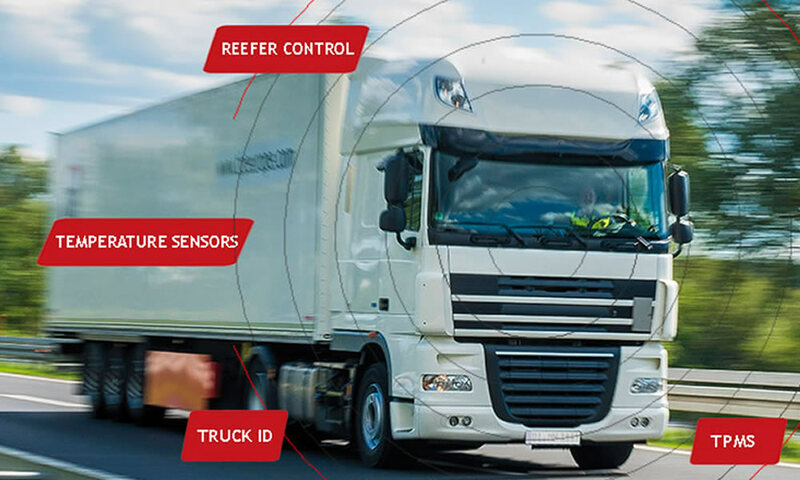 Major factor for increased fleet costs is excessive driving speed, these results in reduced fuel mileage as fuel consumption increases, and the overall fleet cost considerably increases.GPS freight tracking solutions allows to set the speed limit threshold. 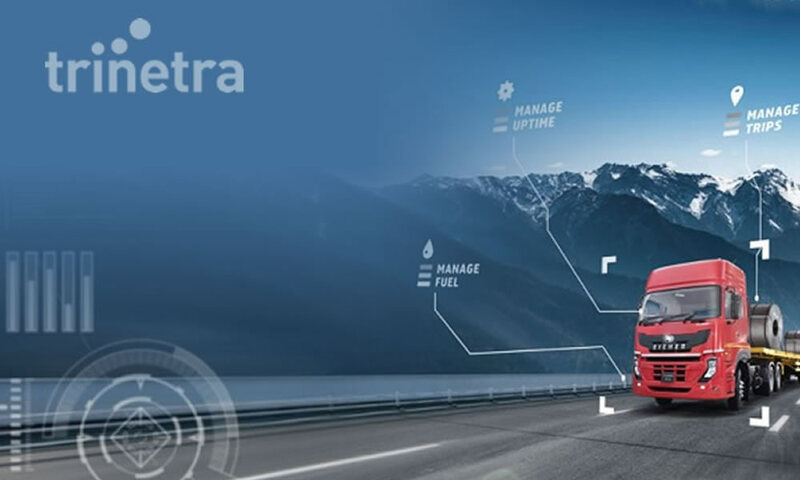 Whenever driver exceeds the speed limit and meets the threshold, the tracking system automatically triggers an alert notification. With this kind of instantaneous responses; the overall fleet cost can be controlled. 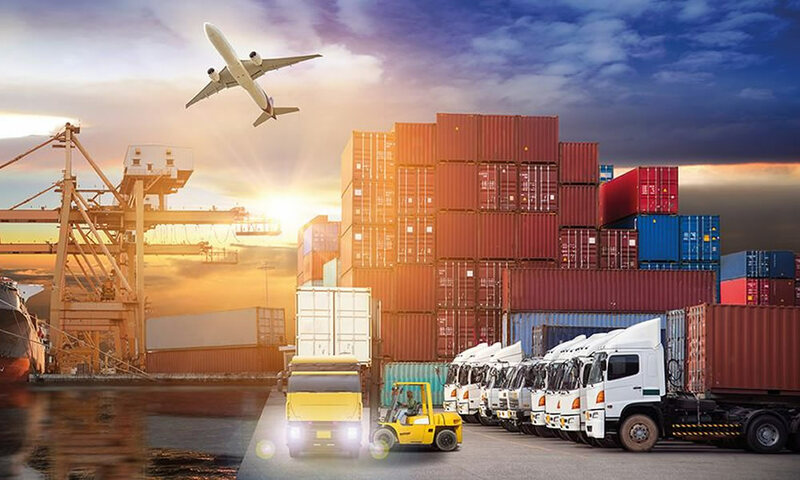 GPS logistics solutions allows to group different types of vehicles separately and helps to select the best one to perform the job and maps the nearby vehicle which covers closest distance and other such aspects. 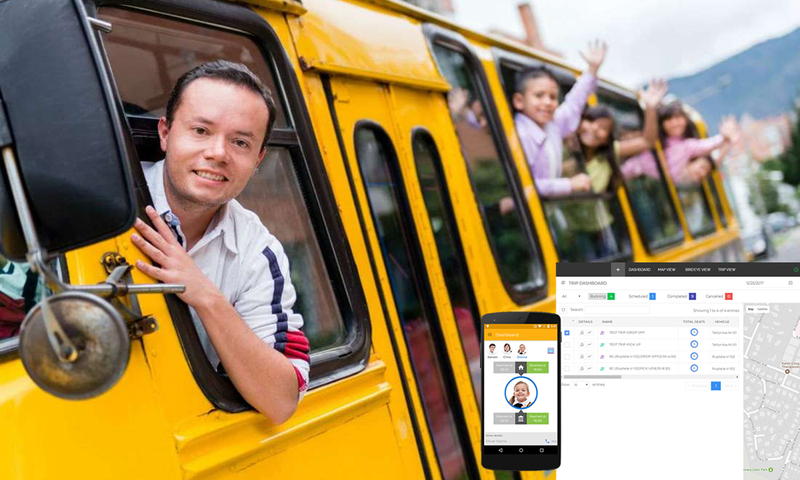 With this proper schedules can be made and transportation will be done on-time, leads to maintain business reputation among customers, also tracks and maintains every record which helps for future reference. 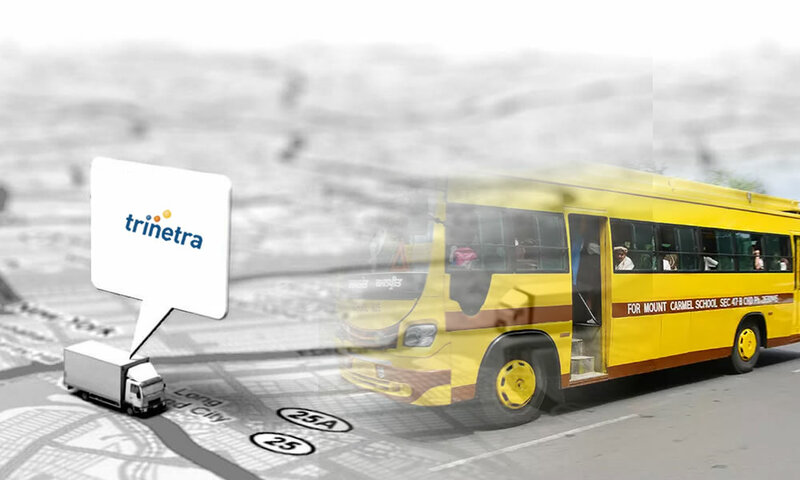 Get to know more about GPS tracking system for Transportation, logistics other industries Contact us now..